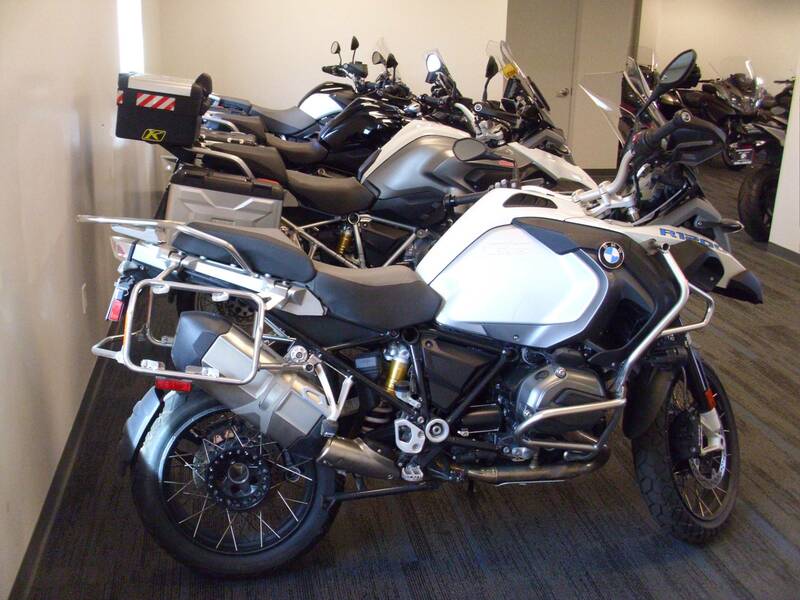 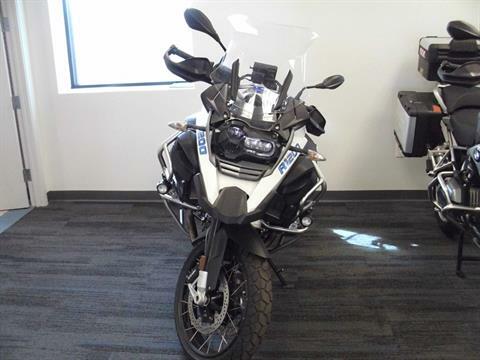 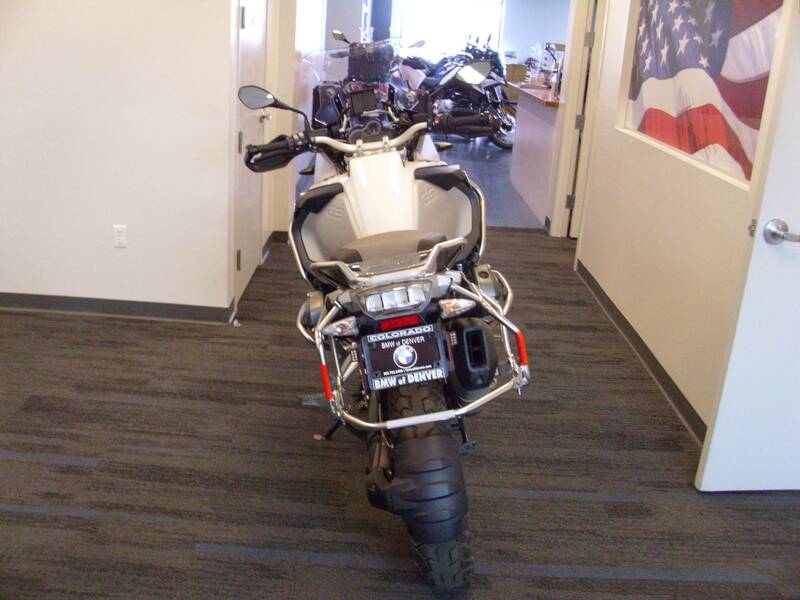 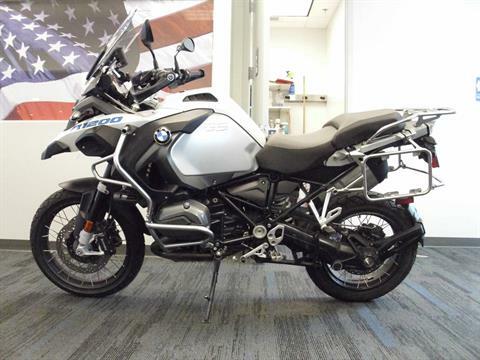 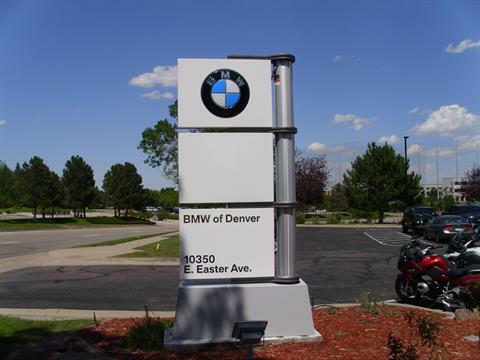 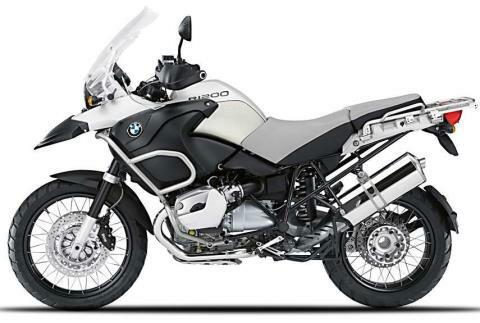 BMW of Denver just serviced this R1200GSA. It needs nothing but a new rider. That rider is YOU!!! 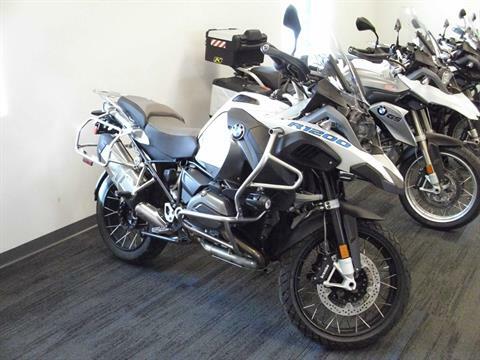 All dealer fees included, sales tax due at time of delivery.